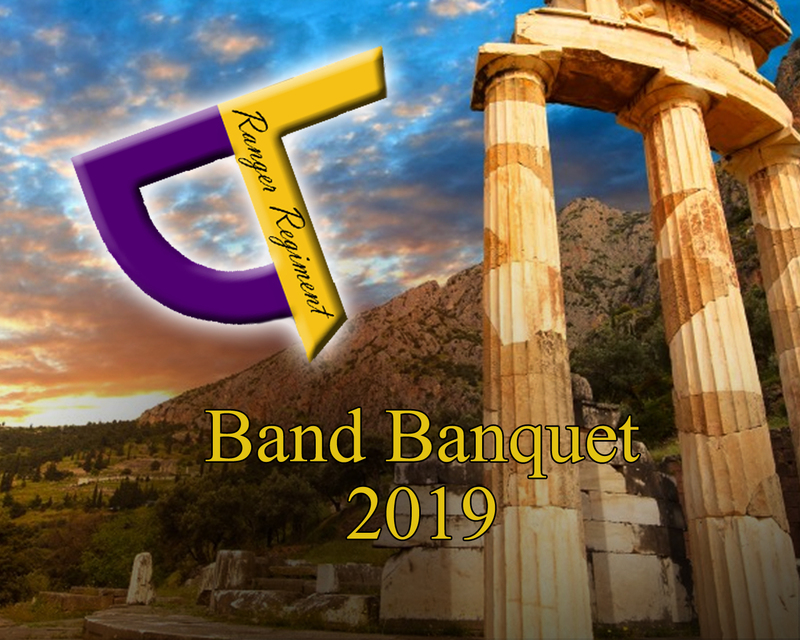 Purchase your 2019 Band Banquet Pre-Sale Tickets here. Pre-Sale Ticket prices are only valid thru 4/30/19. Banquet will be held at The National Hall located at 3316 Roberts Cut Off Rd, Ft. Worth, TX 76114 on Friday May 17, 2019. Dinner is from 6-7pm. Awards are from 7-8pm and dance is from 8-11pm. Your Banquet ticket will include dinner.